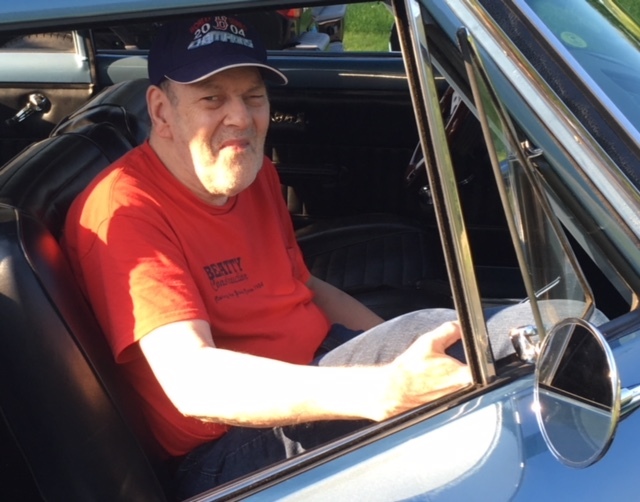 Daniel ”Danny” Dwy age 71 of Kent, CT passed away at his home on Wednesday December 5, 2018. Danny was born March 18, 1947 in New Milford, CT, a son of the late Robert and Helen ( Kivinski )Dwy. He was a HUGE Red Sox fan and loved anything to do with cars. Danny is survived by his Aunt Doris Munson of New Milford, CT, Aunt Betty Owsley of Illinois, his sister Debbie Dwy of Kent, CT, his good friend Billie Cappozzi, his very special caregiver, Theresa Volinski and several cousins. The family would like to thank the staffs of, Sharon Health Care Center, the Sharon Wound Care Center and VNA Northwest for their wonderful care and loving kindness throughout the years.